Coming in the heels of iPod’s success are definitely the accessories that are enjoying brisk sales and popularity. UK brand of speakers Gear4, which is famous for speaker dock system for iPod, is finally here in the Philippines, courtesy of distributor Iontech, Inc.
Gear4, which was one of the first companies to launch a dedicated brand of iPod accessories, will be offering its entry level products up to flagship models—from speaker docks like the 16mm thin StreetParty Size to the 30-watt boomer HouseParty 4 Evo. 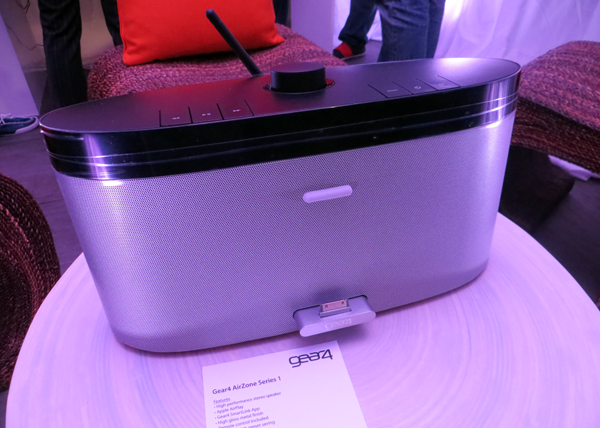 Gear4 will also be offering its range of wireless Bluetooth speakers as well. 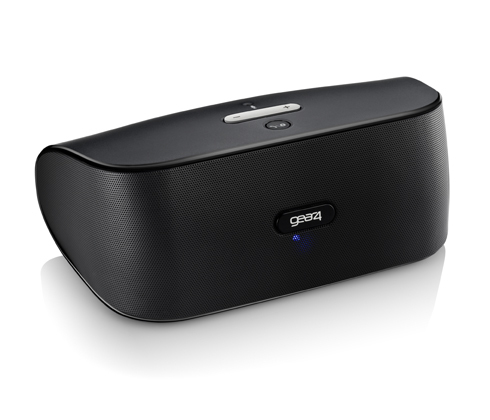 HouseParty Rise 2 Wireless and the HouseParty Portable Wireless are both for indoor and outdoor use, while Gear4’s flagship AirZone Series 1 will let audiophiles enjoy music through Apple’s AirPlay wireless technology. 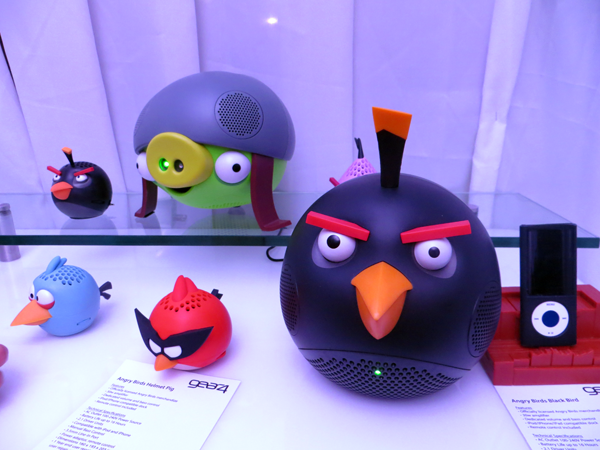 Gear4 has also collaborated with entertainment media company Rovio to create an Angry Birds line of speakers. The upcoming Angry Birds animated series will include five adorable birds from the famous game. 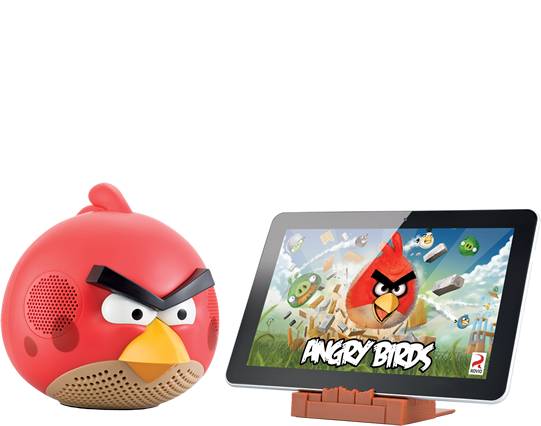 Beyond amazing speaker docks, Gear4 has products that make iOS devices and our lives, a little bit more interesting. The Unity Remote is a Gear4 product that has earned a CNet UK Editor’s Choice Award. It is an infrared module that, together with the Unity Remote App, turns an iPod, iPhone, or iPad into a universal remote control. For those who are looking for something more than the benefits that music gives, the Renew SleepClock offers what eludes a lot of us these days, better quality sleep. The Renew SleepClock is a unique alarm clock dock that has a built-in wireless sleep monitor. Designed to detect sound, breathing and motion, it knows when you fall asleep and will gradually quiet down your bedtime music. It also senses your sleep states and will wake you up with your personalized alarm at the lightest point of your sleep in a given time period so you start your day feeling light, refreshed and happy. It can record sleep patterns throughout the night sharing information such as the time you spent in bed, time it took for you to fall asleep, time spent in deep and light sleep and how many sleep interruptions you had.